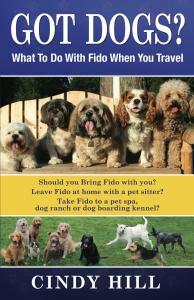 Loving Pet Care, Pet Hotel, Cat Care and Fun Dog Boarding at our Personal Home and Ranch. Fun and safe community dog play with other guests or private play and walks. Guests enjoy private indoor comfortable suites with lots of love and holistic care to ensure their happiness and health. Fire protection sprinkler system installed in our dog hotel. Monroe location: serving the Seattle area including Bellevue, Redmond, Kirkland, Bothell, Woodinville, Duvall, Snohomish and beyond!! !